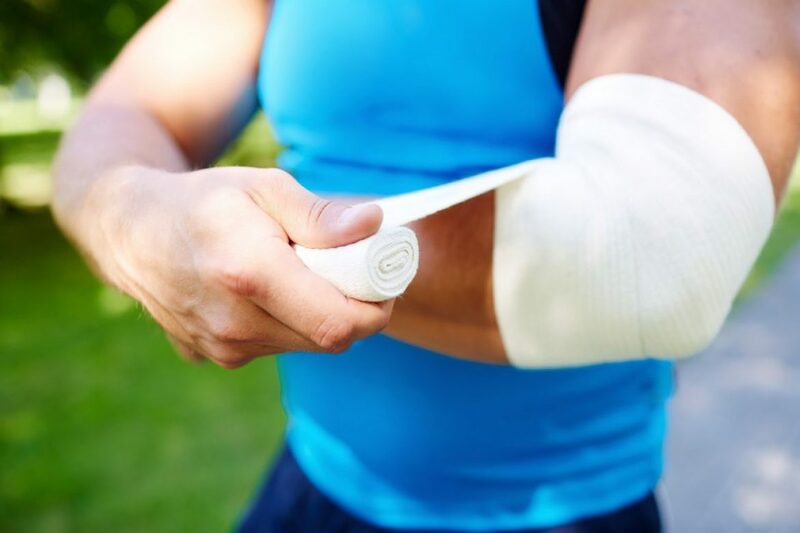 Where someone is injured through someone else’s negligence, the law entitles him or her to claim damages for his personal injuries and losses within two years of the date of the injury. A letter of claim should be sent within two months of the injury. “Negligence” means a failure to take “reasonable care” for the safety of others to whom foreseeable harm might be caused. The job of a solicitor acting for an injured party is to ensure that he or she obtains the full amount of compensation to which he is entitled. No personal injury action should be settled before it becomes clear how serious the injuries are and how long they will affect the claimant. All claims for personal injuries must be referred to the Personal Injuries Assessment Board. The Law Society recommends that parties seeking compensation for personal injuries consult a solicitor. The Injuries Board is a body set up by the government in 2004 to assess compensation for people injured as a result of accidents. All claims for personal injury must now be referred in the first instance to the Injuries Board. If either the person injured or the person paying compensation is not happy with the Board’s assessment of compensation, the injured person can make his claim in the Courts. Should I make my claim direct to the Injuries Board or consult a solicitor? You may do either, but the Law Society recommends that you consult a solicitor so that you can be advised on how to ensure that you obtain the proper compensation due to you. I’ve received an injury. What should I do? Contact us and we will invite you to meet us. You should bring any documents or receipts you may have relating to your claim. We will ask you about your accident and injuries and review any paperwork you have. We will also explain the Injuries Board procedure and let you know if you are within the time period allowed by law for you to bring a claim. We will then advise you if you have a good case or ask you to provide further information. How soon following my injury should I take action? A claim should be notified to the person who caused the accident within two months of the accident. In general, if a claim is not brought within two years it will be statue barred. There are some exceptions to this rule such as if you were under 18 when you received your injury. However, it is best to seek advice as soon as possible after your accident. If you decide to go ahead with your claim we will send you a letter confirming your instructions and advising you about our charges. We will arrange for a medical report to be prepared and we will send a letter of claim to the party that is responsible for your injury. We will then make a formal application to the Injuries Board. When the board makes an assessment of the compensation due to you we will advise you whether we consider it to be sufficient. We take on most of our personal injuries cases on a “no win no fee” basis. If you do not succeed in your legal action we will not charge you any fees. If you win your case we will charge you based on the amount of work involved in your case. Can a person under 18 years of age take an action for a personal injury? Yes, but a parent or guardian must take the action on their behalf and any assessment or settlement of the claim must be approved by the Court. If compensation is awarded it will be lodged in a bank account controlled by the Court and will be payable to the minor when he or she reaches 18.